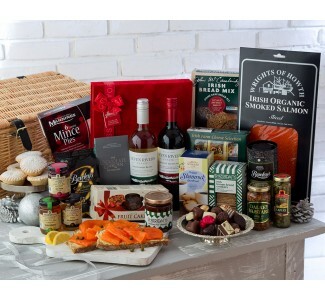 We pride ourselves on producing the best quality gift hampers. 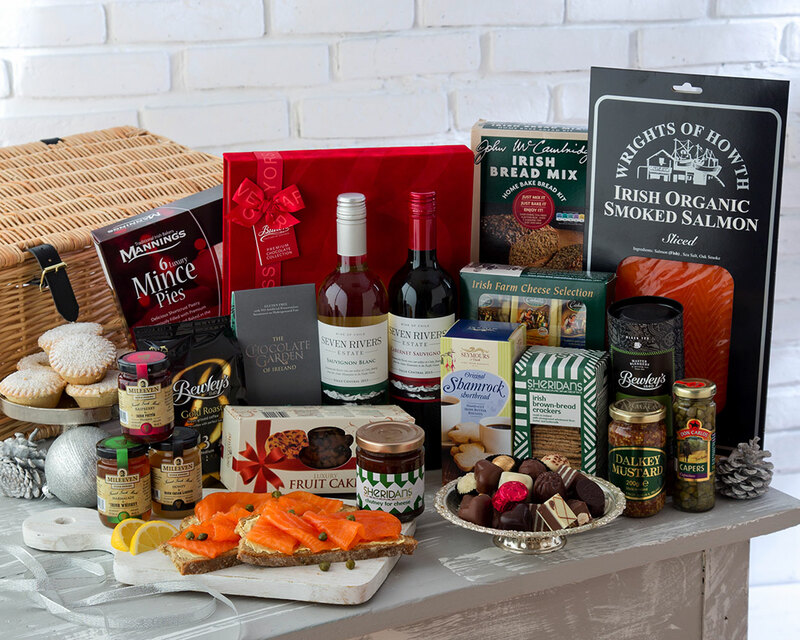 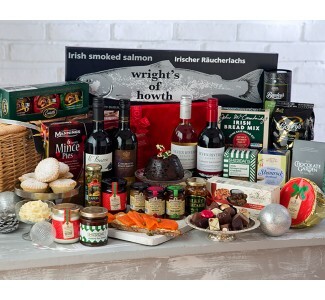 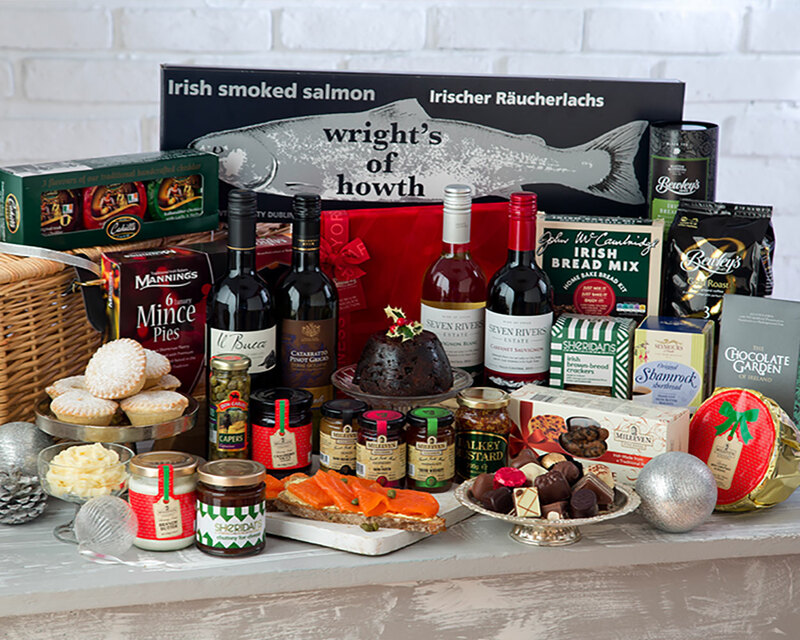  We take great care to source the best Irish and European products, many of which are from small producers, whose products are not widely available, to produce our quality gift hampers. 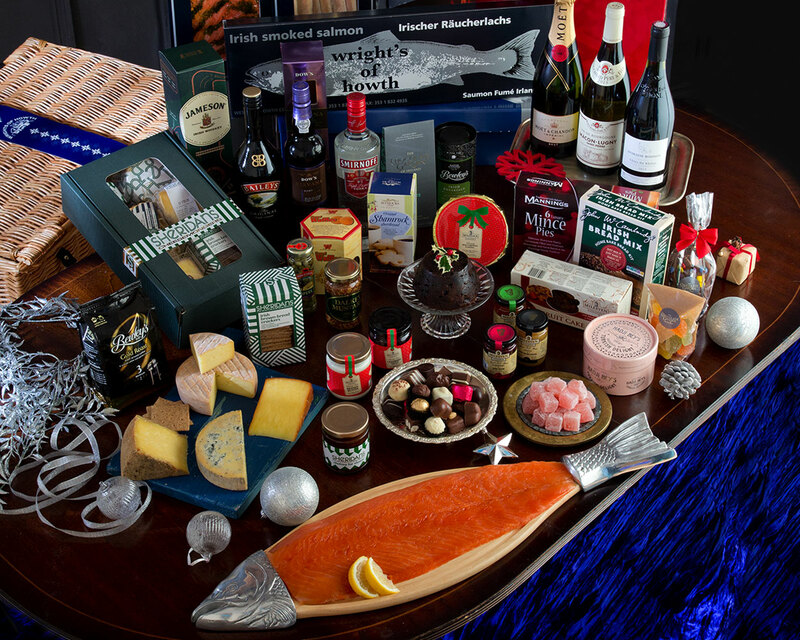 Ensuring there is something for everyone to enjoy. 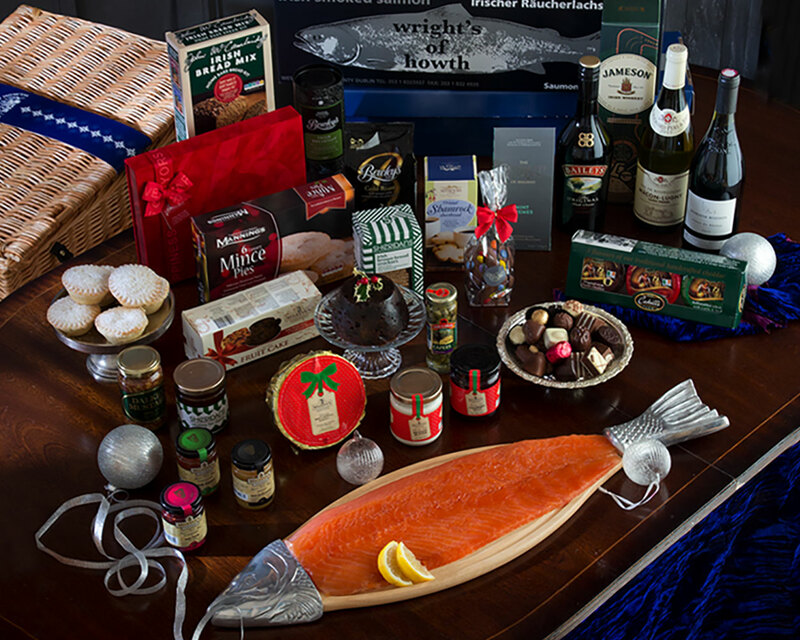 Should you wish us to tailor make a gift for you (minimum 10) we will be glad to do so. 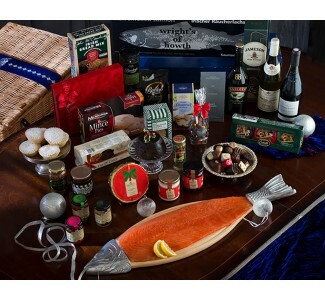 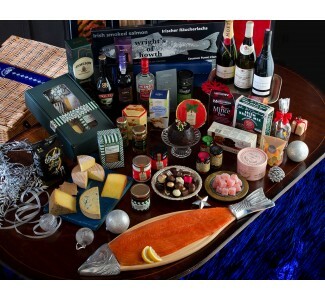 Our gift hampers make excellent gifts with their range of luxury products.